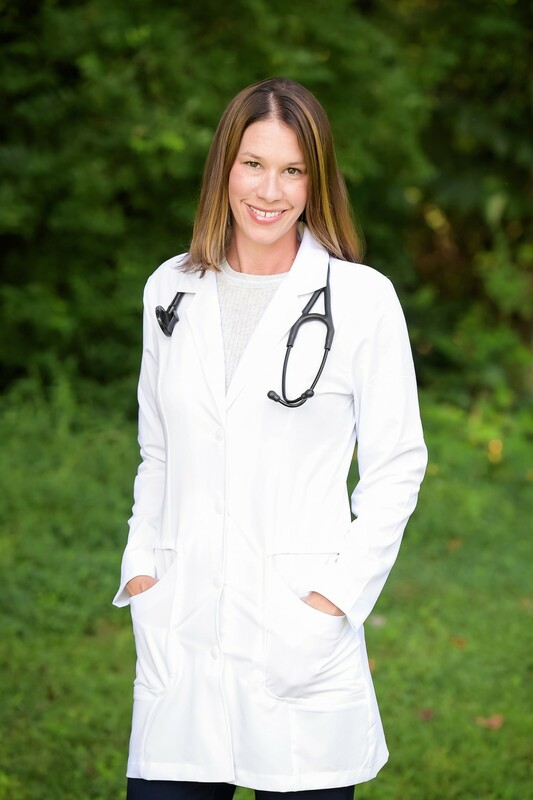 Dr. Boyle recently became the owner and full-time veterinarian at Sewickley Veterinary Hospital. She is originally from the Pittsburgh area and is very happy to be back in her hometown. Dr. Boyle received her undergraduate degree from Allegheny College in Meadville, PA. Her veterinary degree was obtained from Ross University School of Veterinary Medicine after completing her clinical year at Virginia Tech. She worked in the Northern Virginia area as a managing associate veterinarian before making the move to Pennsylvania. 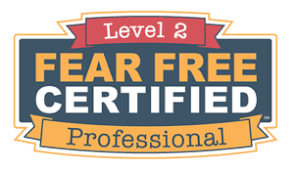 Dr. Boyle is Fear Free certified and strives to provide high quality care to all of her patients while providing excellent client communication. Dr. Boyle and her family own two rescue dogs and enjoy sports and the outdoors. Please stop by to meet her and introduce your furry companion(s)!